Well, the best of those I had the chance to visit this year anyway. I was a weary traveler in 2015 crossing the country several times by plane and truck, and was fortunate enough to sample lots of regional cuisine along with the occasional fine-dining establishment. Being stationary in San Diego for 6 months gives this list a San Diego emphasis. I’ve left off the small cafés and hole-in-wall eateries, which are my usual haunts, because they deserve a separate post. Forget multi-colored curries and pad thai. Get acquainted with boar collar and Cha Ca La Vong. Although Andy Ricker is best known for his innovative chicken wings, the rest of the menu is stellar and interesting, and unlike any other Thai restaurant I’ve visited. The drinking vinegar is worth a visit by itself. See my full review here. Japanese inspired innovative small plates. Yes you can get traditional sushi here but why when you can order mackerel with potato-milk jam and green apple or smoked bonito with watermelon radish. Tyson Cole the James Beard award-winning chef helped kick off the food revolution in Austin. His reputation is richly deserved. 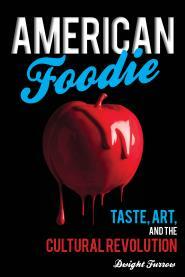 San Diego badly needed an innovative restaurant with a celebrity chef able to pull San Diegans our of their food rut. Top Chef winner Richard Blais was just the person to do it. A touch of modernist cuisine married with traditional Pacific Coast ingredients, the food is delicious and fascinating. See my full review here. Nothing very innovative here. 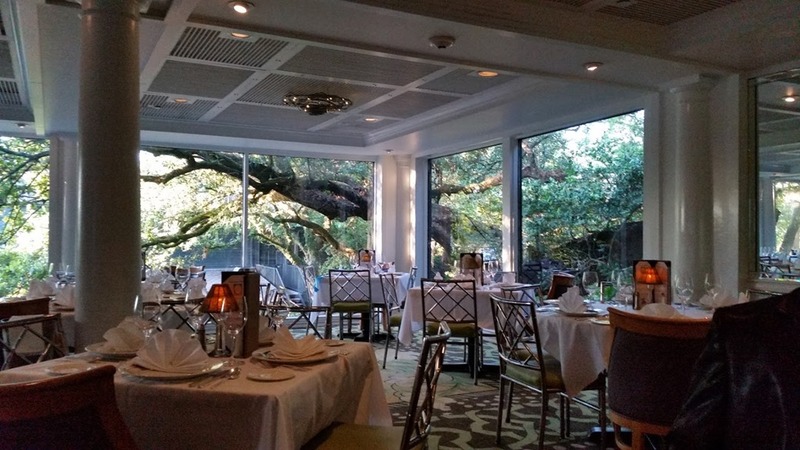 Just perfectly prepared Creole dishes served in an elegant dining room. This is where Paul Prodhomme and Emeril got their start and it’s still the place to go for traditional New Orleans fine cuisine. We were shut out of Sushi Ota so decided to try Yukita Ota’s other restaurant. From traditional toro to creative rolls, this food is spectacular. Pricey but worth it. A good sake selection is a bonus. From red-eye gravy to shrimp and grits worthy of fine dining, Sean Brock’s all Southern menu is farm-to-table regional cooking at its best. Where else can you get glazed pig’s ear lettuce wraps with marinated cucumber, and Sea Island benne? I love mole. So three distinctly different moles on the plate is heaven. This is Rick Bayless’s casual restaurant serving his distinctive brand of finely prepared food from the heart of Mexico. A small menu that changes daily depending on what’s fresh, this up scale café serving find Mexican food in downtown Tucson is outstanding. The red pepper tamale was melt in your mouth moist and bursting with flavor, the steak in an escabeche of assorted peppers amazingly complex. A top notch, smoky mescal on the menu completed the meal. A marriage of Mexican and Mediterranean cooking, with a large and interesting menu of small plates perfectly prepared. The best grilled octopus I’ve ever had. Crispy on the outside and tender inside, very precise cooking. Three cheers for Romesco! I am happy to see it made the list. We are big fans of the place–including the octopus.